kuznianaklejek.pl > Fototapety>Kolekcje>POPART>Abstract black and white dots background. Comic pop art style. Light effect. 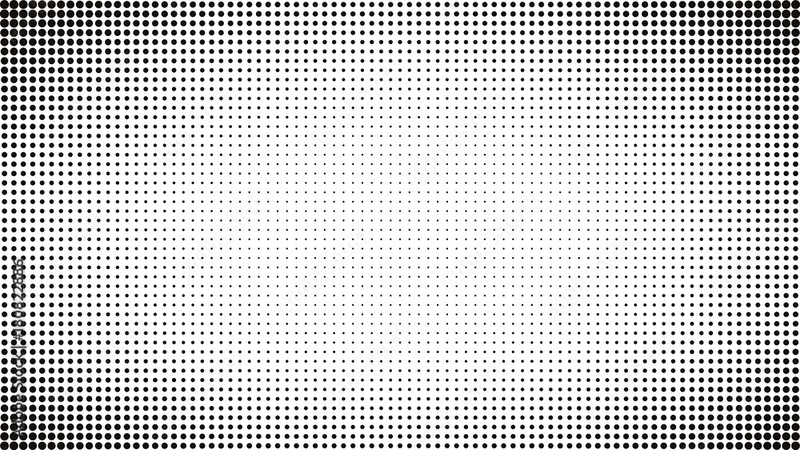 Gradient background with dots.